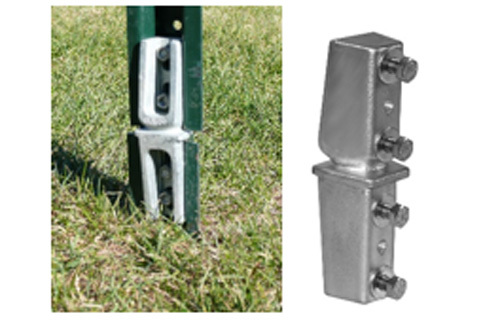 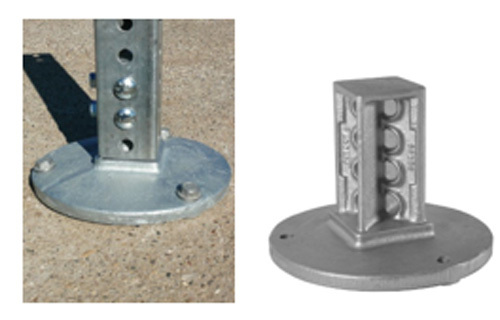 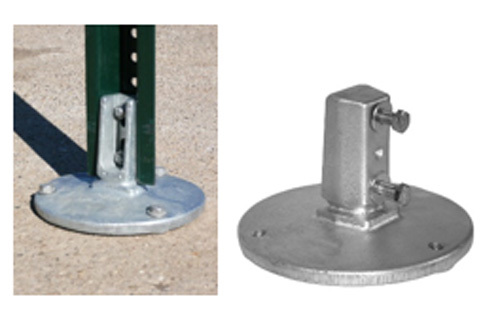 SNAP’n SAFE Breakaway Devices for Square Posts - Click Here! 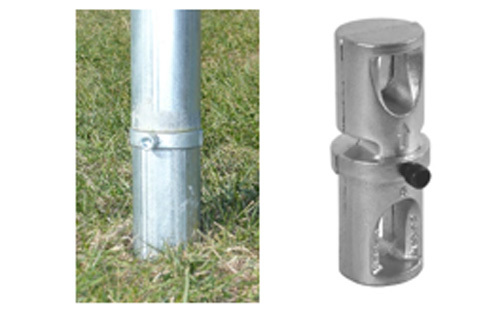 SNAP’n SAFE Breakaway Devices for Round Posts - Click Here! 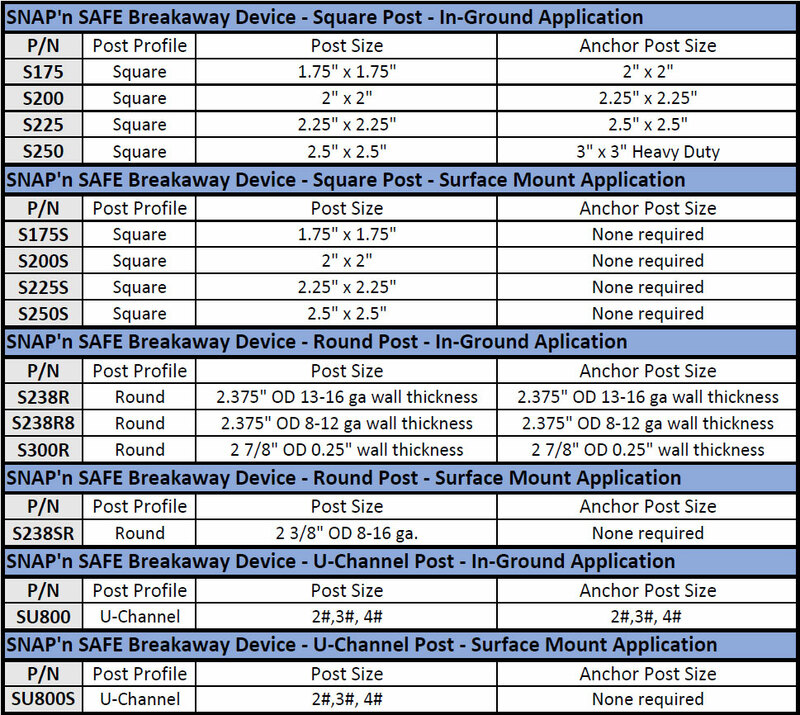 SNAP’n SAFE Breakaway Devices for U-Channel Posts - Click Here! 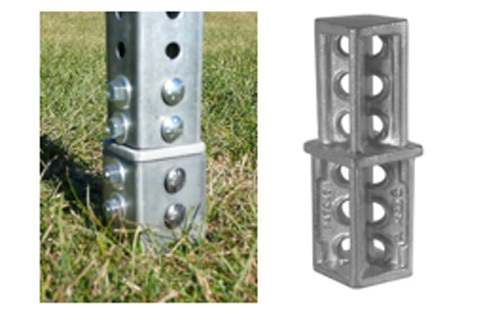 NCHRP Report 350 Compliant. 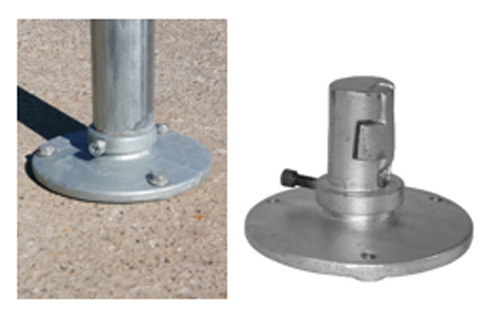 They meet and exceed the more stringent damage levels contained in the updated NCHRP Report 350 specifications for ground mounted sign supports. 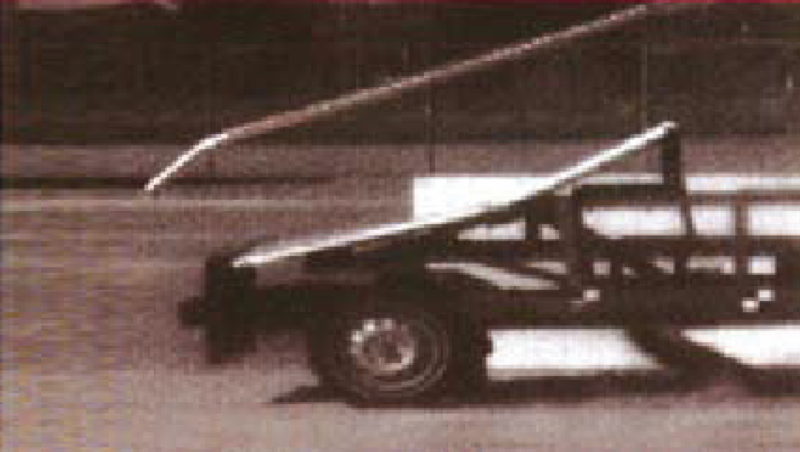 Please visit the videos page to review crash testing data. 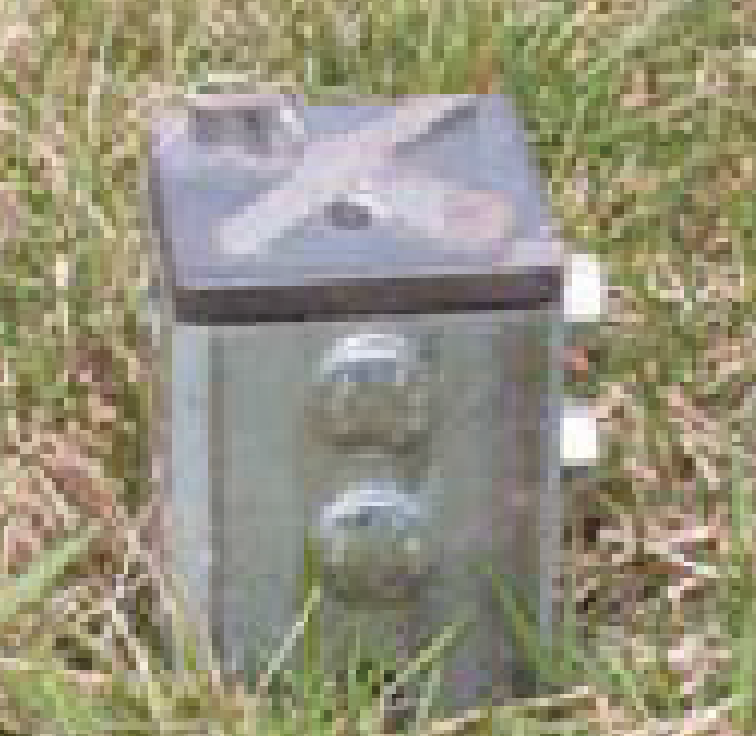 Risk of occupant injury is reduced. 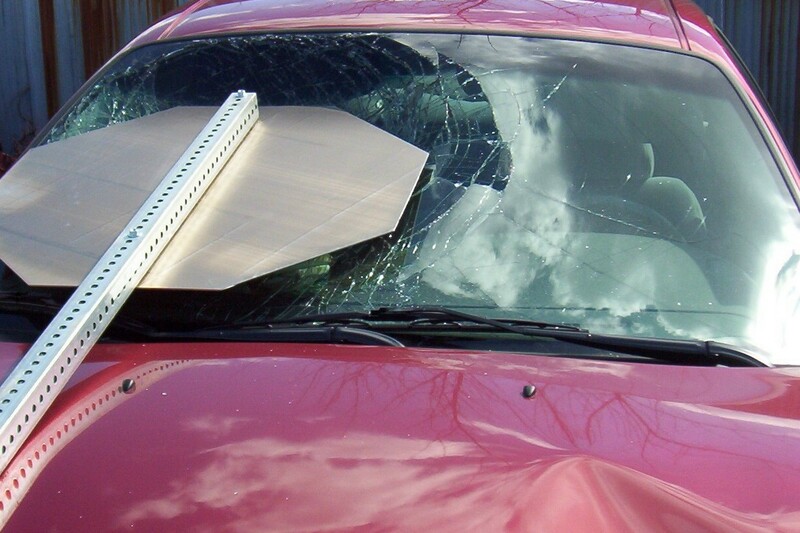 At vehicle impact, the sign post breaks away & does not strike the vehicle. 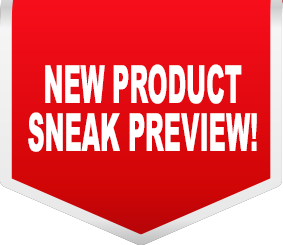 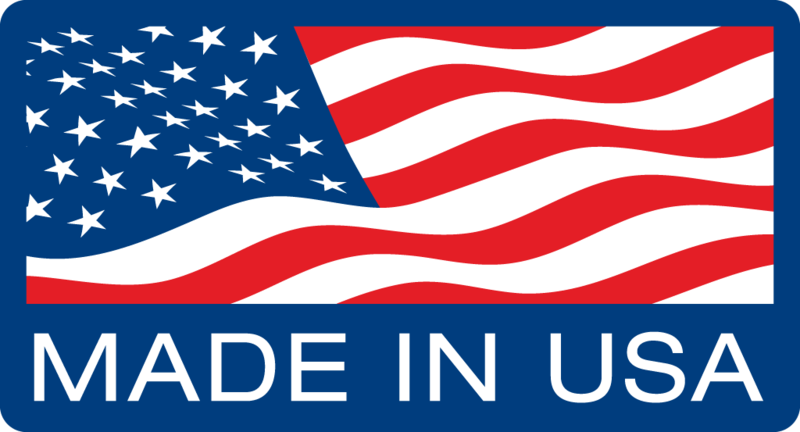 Click here to download our SNAP’n SAFE brochure! 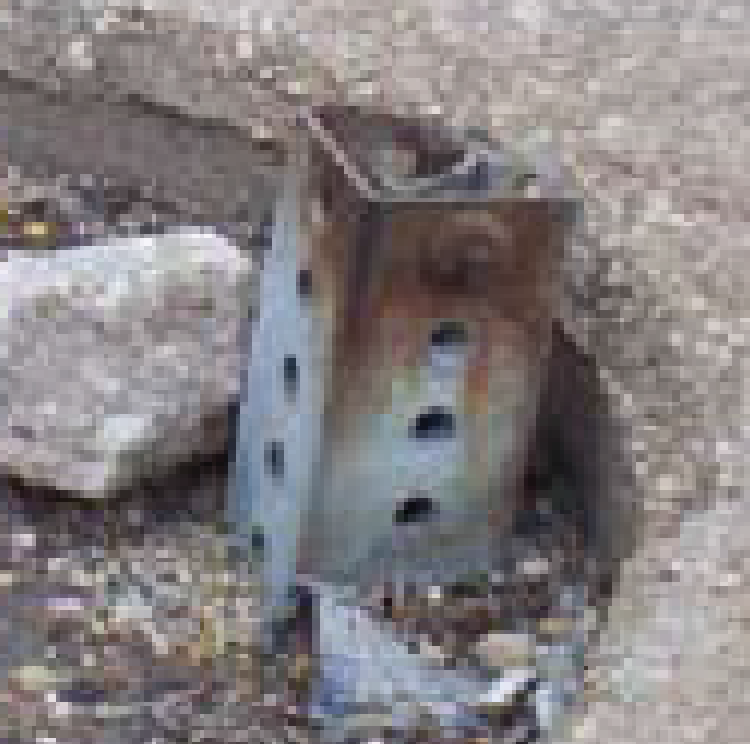 Immediately reports a sign post, guardrail, or other traffic device impact event needing attention ASAP!